Commencing as an apprentice aged 19, Stephen has accrued extensive experience in the Fitness industry both in the private and public sectors. Furthering his skills in numerous Health and Wellbeing schemes (FISCH (Family Initiative Supporting Children’s Health), MEND, GP Referral, Well-being for Life, Check for Life, Walk and Bike for Life and many other national schemes) Ste also has significant experience as a coach and educator as well as community assets building and event organisational Skills. 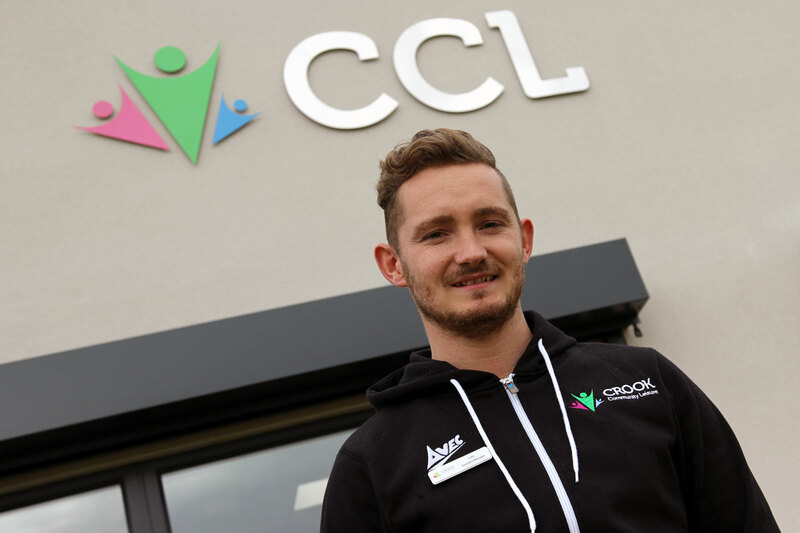 Having worked at Glenholme as a lifeguard on leaving school, Luke returns to Crook as assistant manager at CCL. 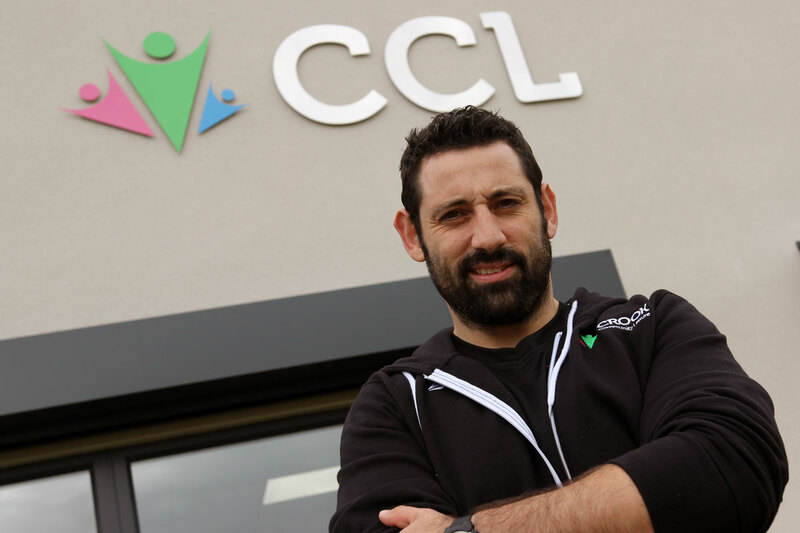 During the 10 or so years elapsed in between, Luke has gained a wealth of experience as a personal trainer, working with a wide spectrum of clients during his time at Result Fitness in Durham whilst continually improving his skills and knowledge. Also qualified in teaching and having fulfilled a teaching role with Durham County Council, Luke is now conducting some of the Group Fitness Classes at the centre as well as overseeing the Gym on a daily basis. Please fill in the below fields to send us an enquiry. We’ll respond as soon as possible.